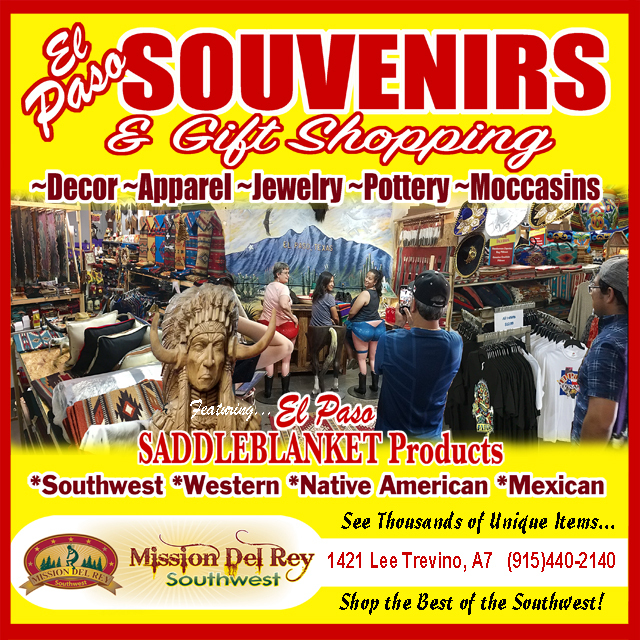 Shop for beautiful Southwestern bedspreads and comforter sets in vibrant southwest colors with classic Native designs for western bedding and southwest style. Woven bedspreads with matching shams and comforter sets with bedskirts and shams are perfect for creating a southwest designer look. 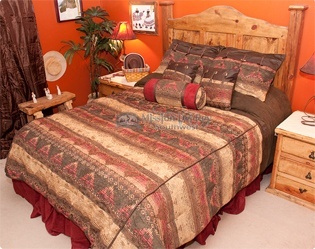 Set the focal point of your bedroom with classic western bedding, comforters and bedspreads. If you like southwest and western bedrooms, you will love these top choices for your room.